Lovely wooden gift box with an easy peasy acrylic tutorial. An amazing gift idea for everybody! 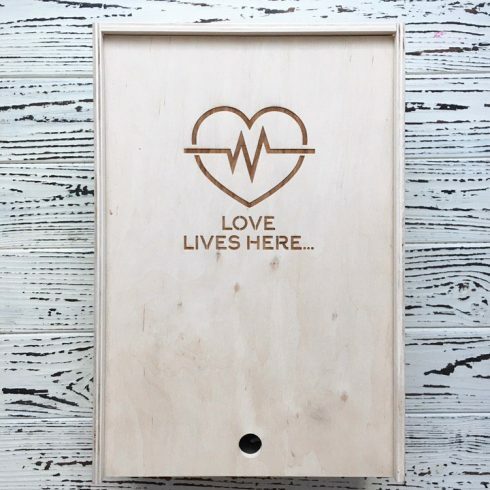 With this box, you’ll be able to create an abstract painting by letting pigment run amok. Acrylic Fluid Art step by step tutorial that you can do yourself at home! You’ll find all supplies needed inside the box. 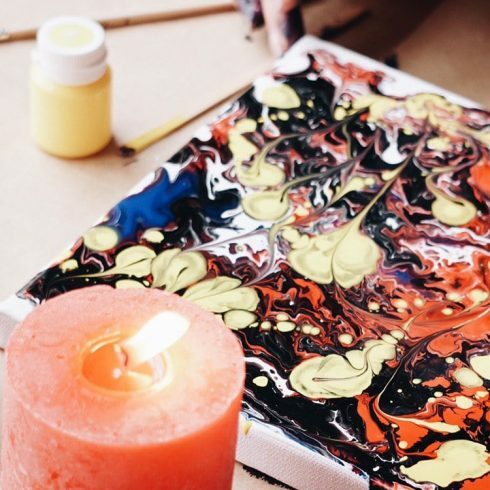 This popular technique is called fluid art, liquid art, or acrylic pouring.